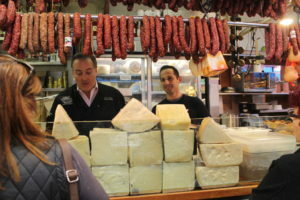 Anthony, right, behind the counter with David Greco of Mike’s Deli. 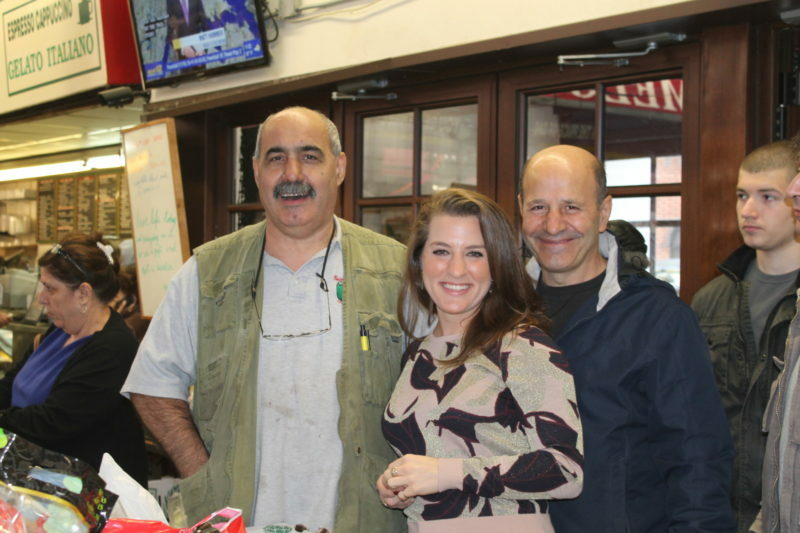 Dolores, center, with two of the three Boiano brothers, Giuseppe, left, and Pasquale, owners of Boiano Food, Inc. 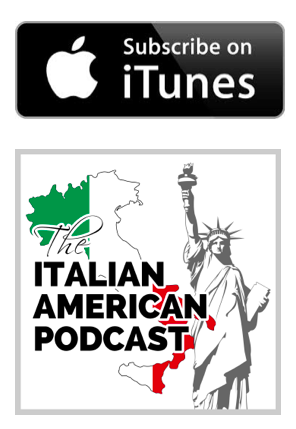 In this episode of The Italian American Podcast, we visit Arthur Avenue, the Little Italy in the Bronx, NY. 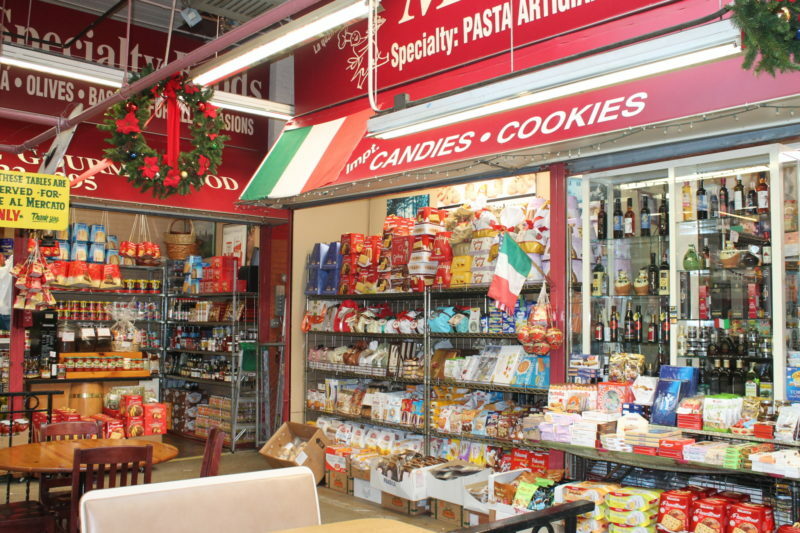 While many “Little Italy” neighborhoods throughout the United States have waned, Arthur Avenue remains alive and vibrant, and in this episode you will hear sounds from the main indoor marketplace on Arthur Avenue. VIDEO: Please note we have also created a video of our visit to Arthur Avenue, which you can find on our subscribers only page. To access it click the button below to subscribe to our newsletter, and we will send you the link to the page. 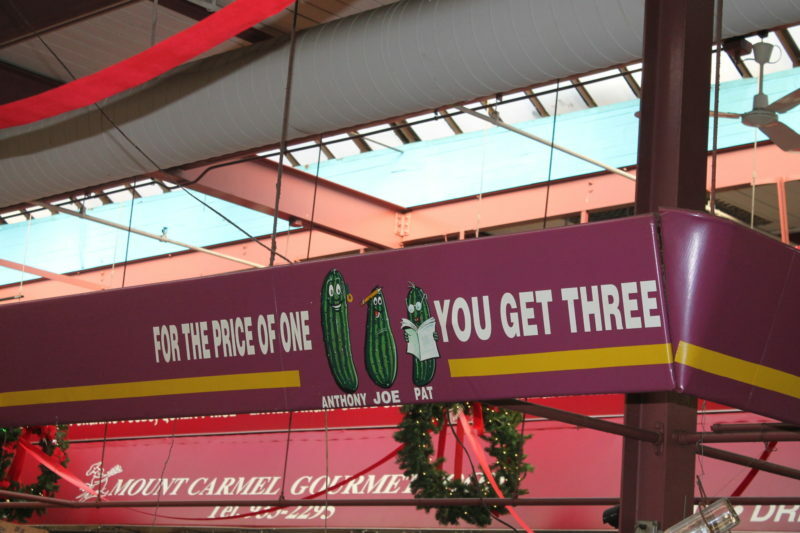 A little bit about Arthur Avenue, largely from the official Arthur Avenue website…. 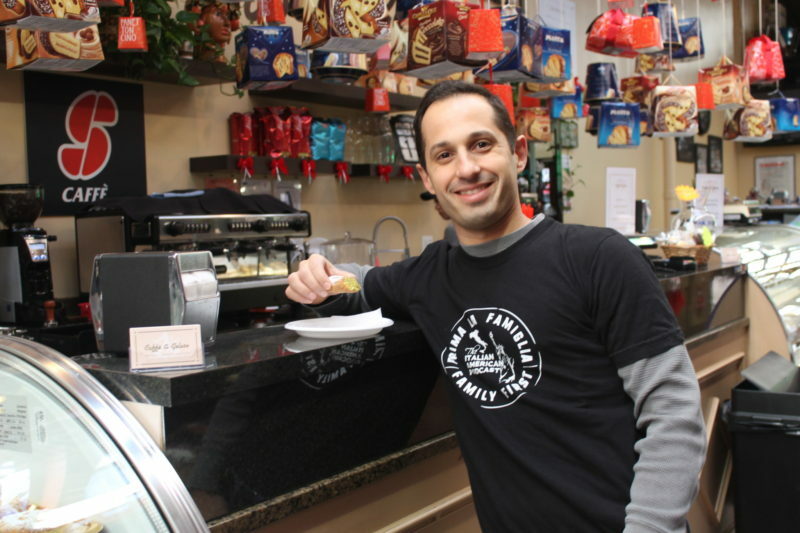 Today the tradition continues with grandchildren and great-grandchildren remaining on Arthur Avenue, or returning here, to own and manage business begun by their immigrant ancestors. 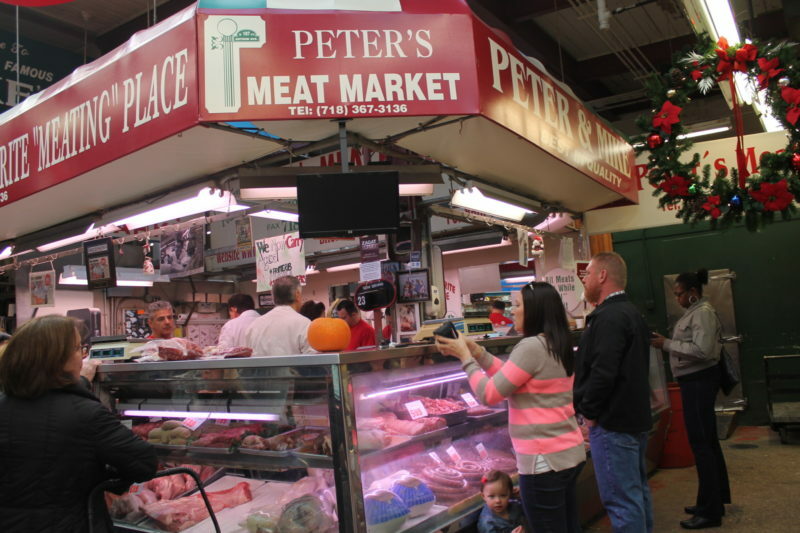 “Nearly every shop on Arthur Avenue is already some sort of institution,” as one writer put it. 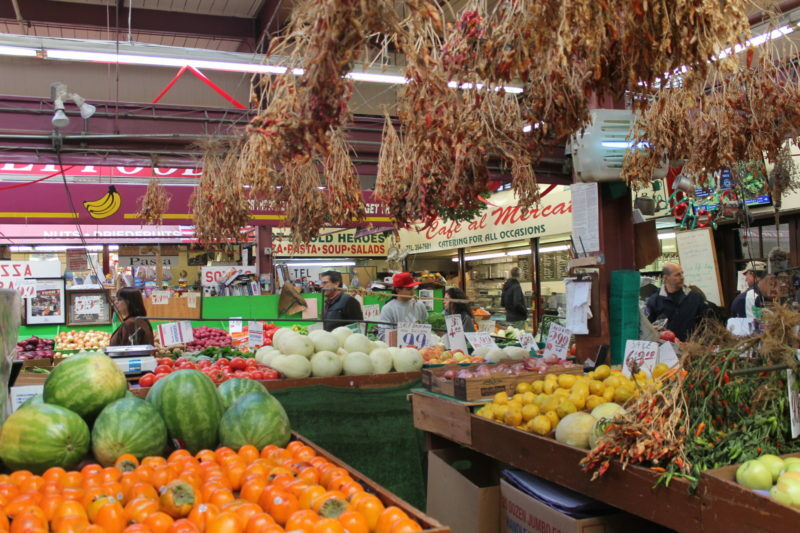 And although, like many Little Italy’s across the nation, the neighborhood has changed and is perhaps smaller than it once was, it remains vibrant and active, with the vast array of markets, butchers, pasta and pastry shops supported not only by long-time area residents, but also their relatives and children from far and wide, who regularly return for the tastes and memories.